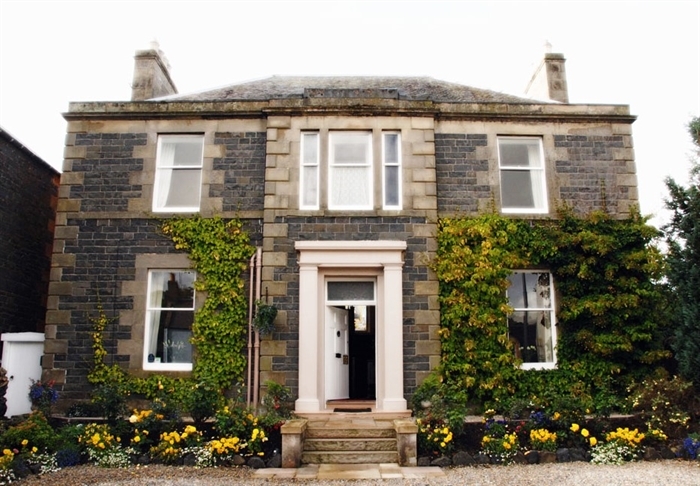 Situated on the A68, Lornebank is a traditional Georgian House with a modern twist, and a little bit of luxury thrown in. Les and Margot Douglas are your hosts and enjoy welcoming guests to their home. Arrive and enjoy welcome hospitality with home baking. Sleep in comfortable bedrooms with delightful extras. 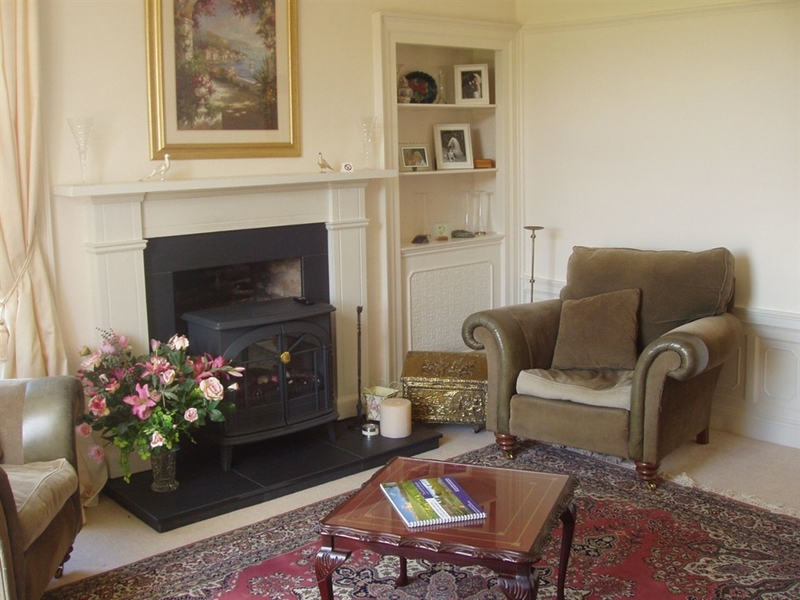 Relax in the drawing room in front of the fire, or sit in the pretty garden You are welcome to stay all day. Enjoy a home cooked locally produced breakfast before setting off to wonder at the history and landscape of the Borders. 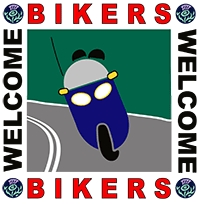 Everyone is welcome at Lornebank. Be you golfer, biker, walker, fisher or here for the shooting. We will do our best to meet your needs. Children and pets are welcome. 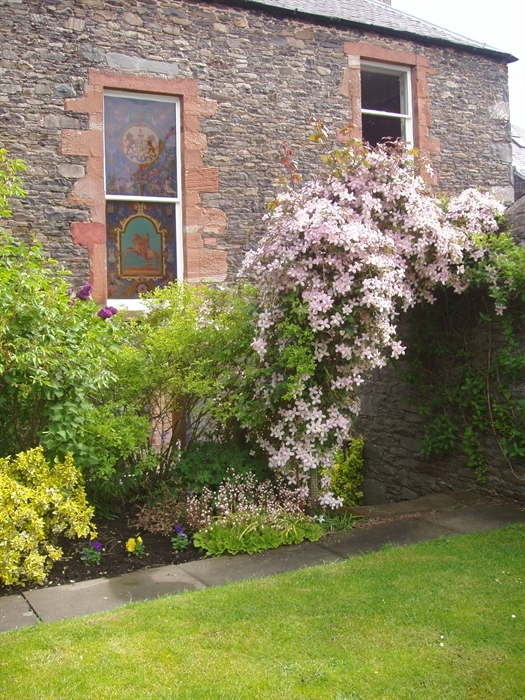 Lauderdale and the Scottish Borders have much to interest everyone, no matter what their age. Come and try a week, a weekend or just a night and enjoy "the good things in life!" Lauder is a Royal and Ancient Burgh, the royal charter being granted by James 1V in 1502. 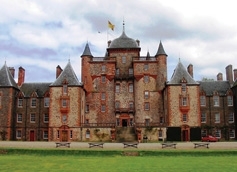 Thirlestane Castle lies adjacent to the Burgh, and is one of the oldest inhabited castles in Scotland. It now hosts many prestigious events throughout the year. The church dates back to 1673 and was designed by Sir William Bruce. 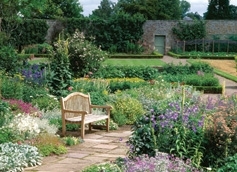 An abundance of history, beautiful scenery and all within 30 miles of Edinburgh. 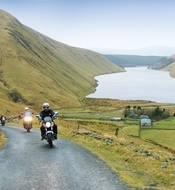 Scottish Borders towns and attractions are on the doorstep. 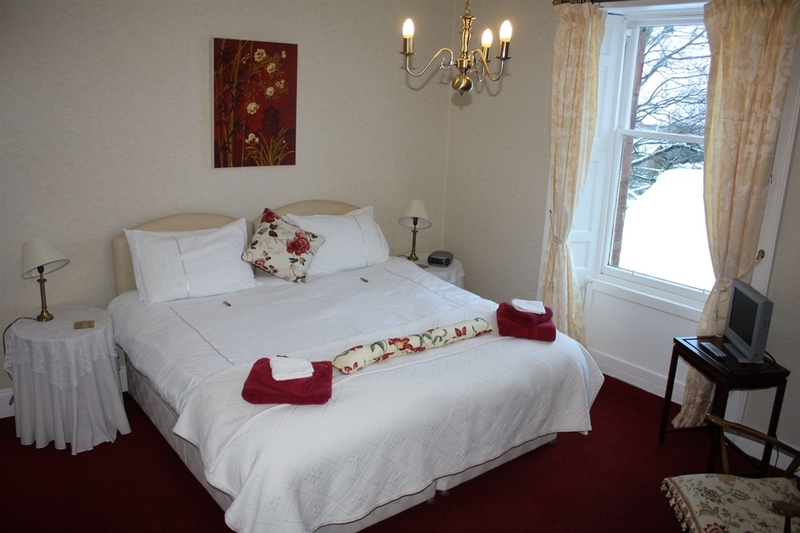 ** Special Offers ** For stays of three nights or more. Please enquire. 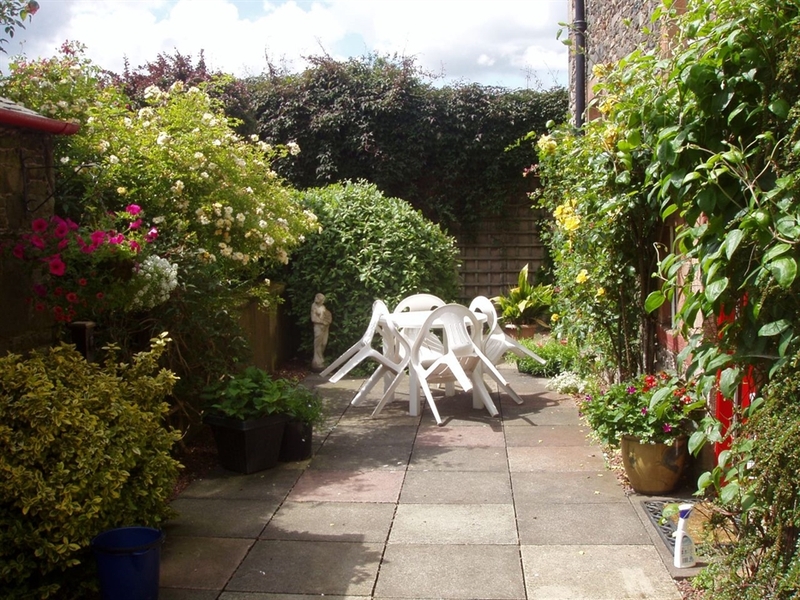 Special Short Break prices available on request. Please call us on 01578 722317or email lornebank@btinternet.com to enquire.